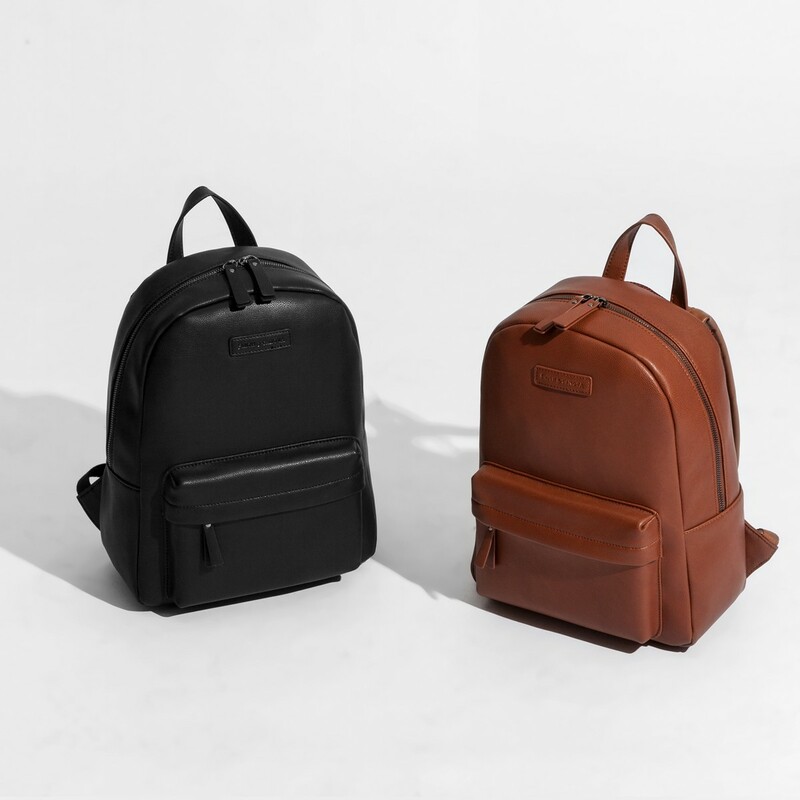 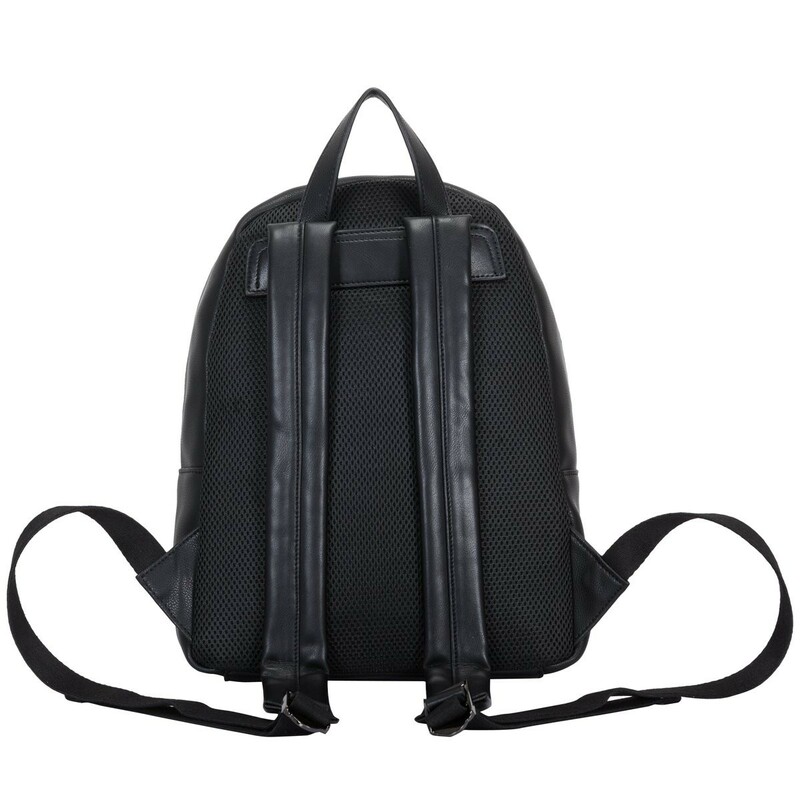 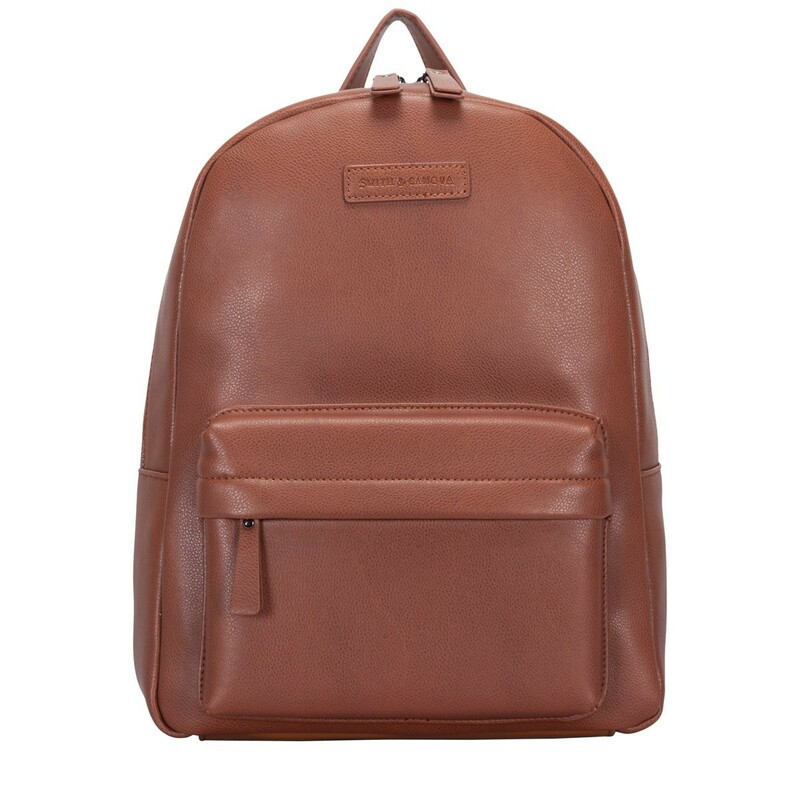 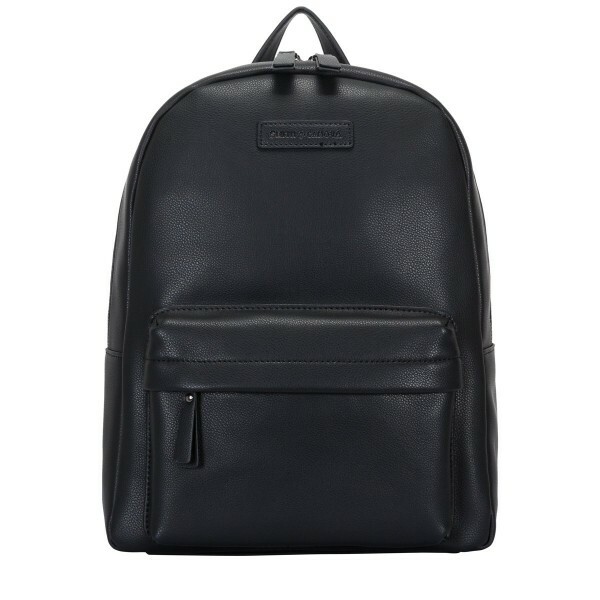 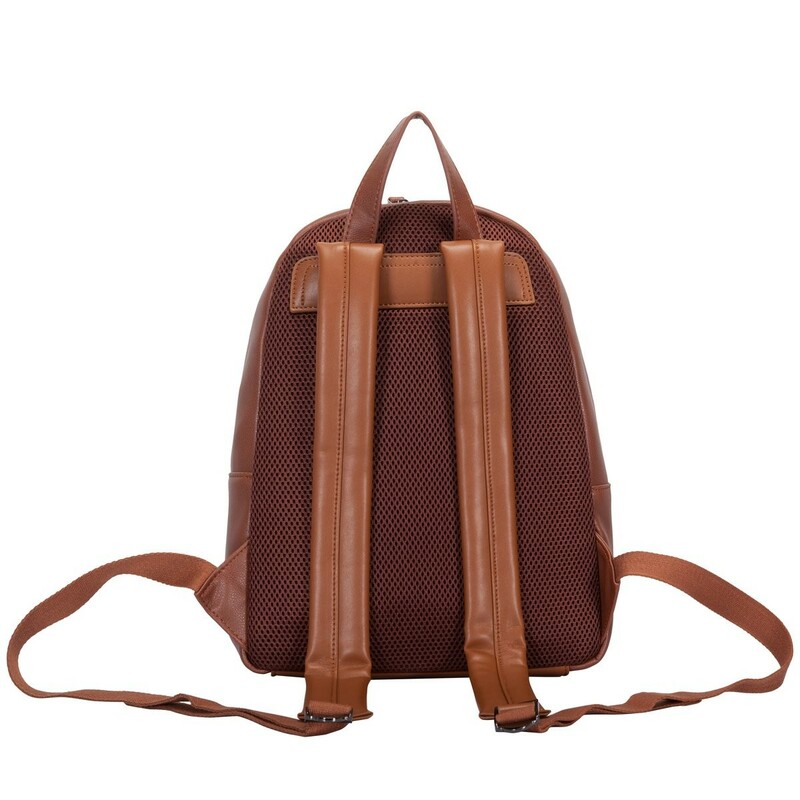 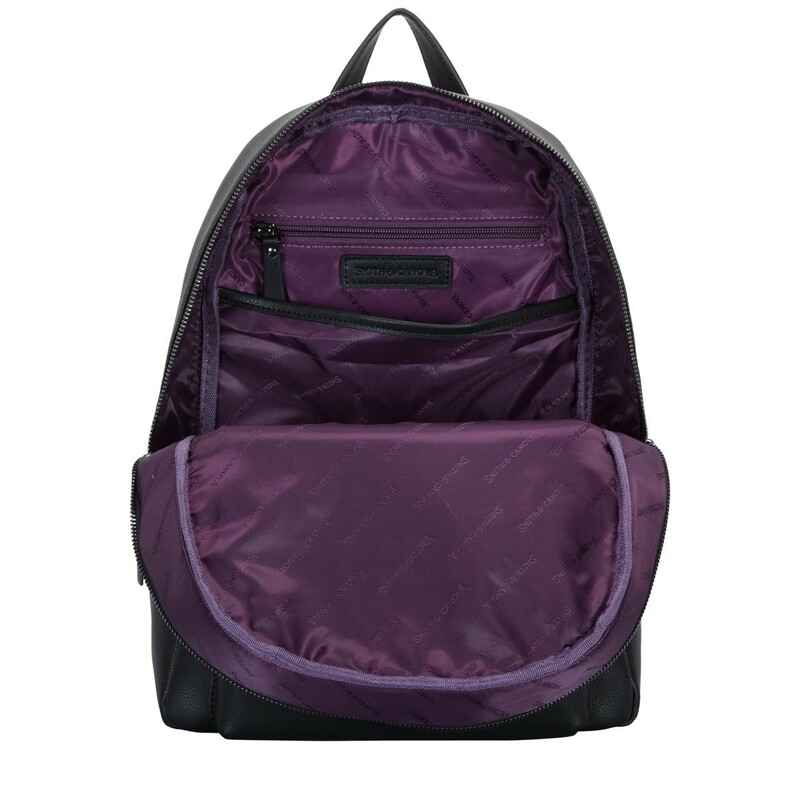 Our backpacks combine style and functionality and that's no different for the Francis backpack. 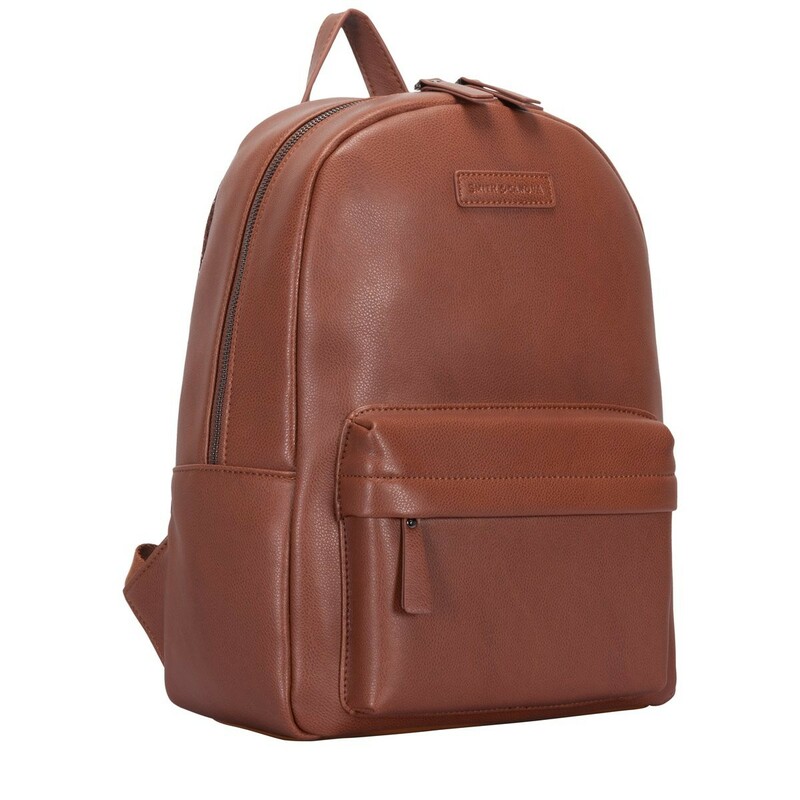 The smooth leather makes this bag perfect for sharpening up your daytime look, whether it be work or play these bags will be sure to add a touch of class. 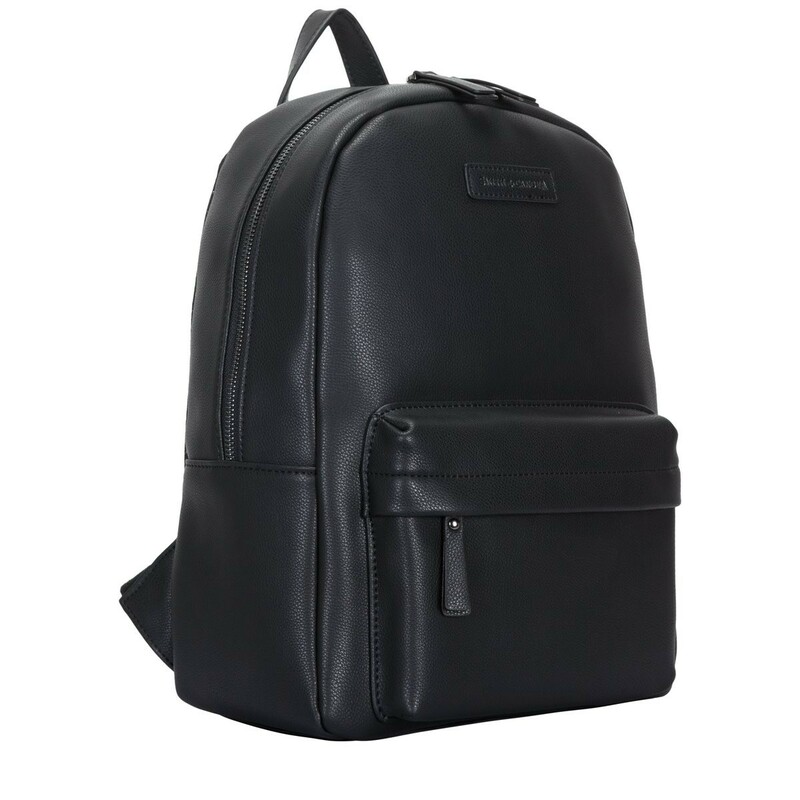 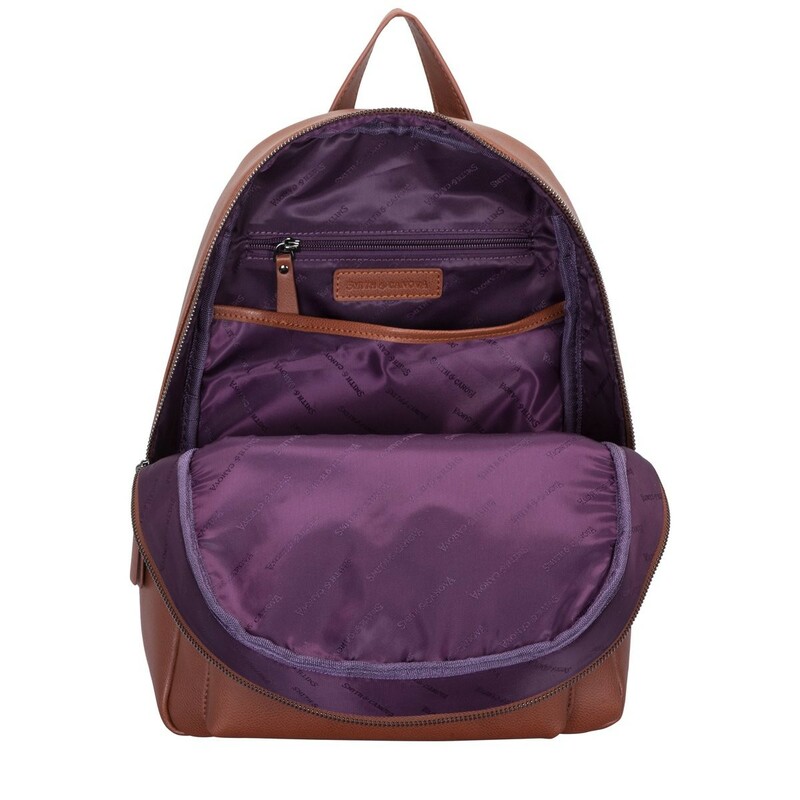 The smart design is complemented by the external zip pocket, embossed brand logo, internal pockets and branded lining.